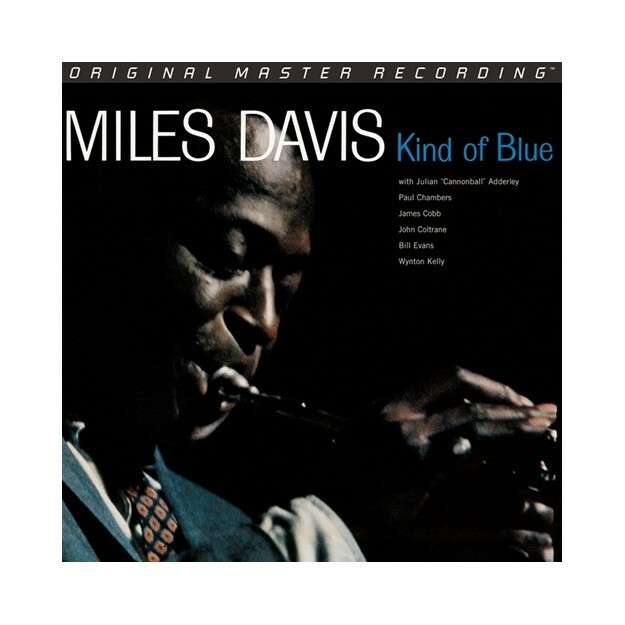 Legendary record of Miles Davis released in 1959 on Columbia Records. 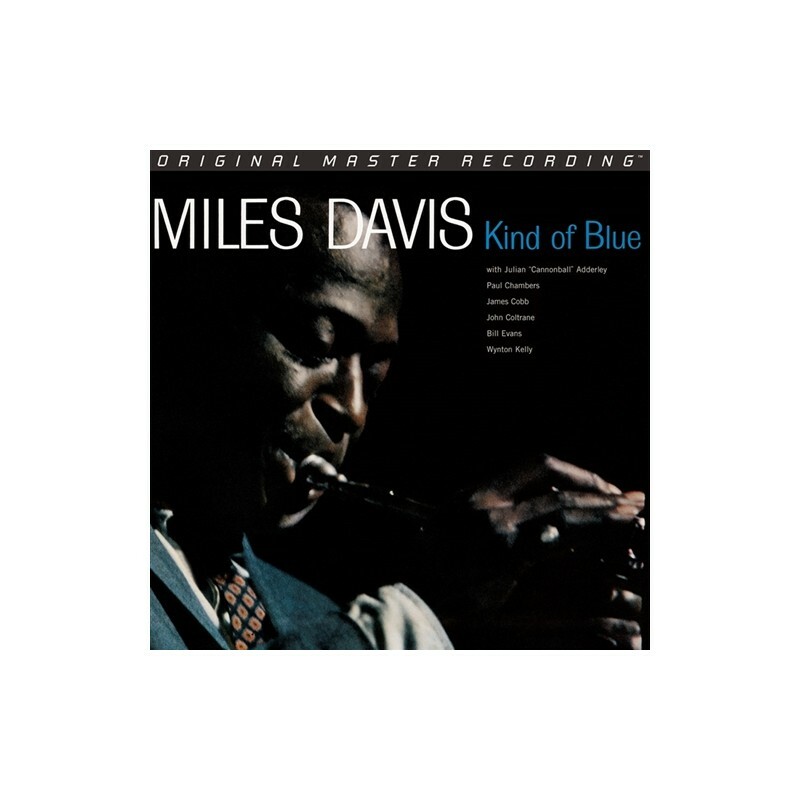 On this vinyl album, Miles Davis is accompanied by Bill Evans on piano and John Coltrane on saxophone. 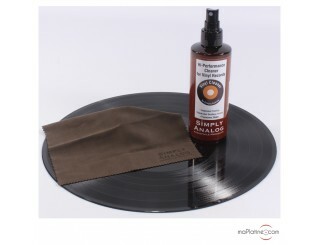 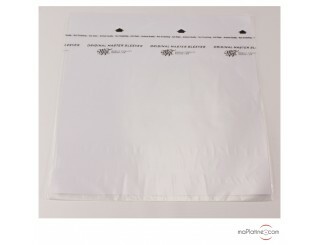 Vinyl record available 45RPM version on 2 LPs in Ultra Analog Gain 2 quality to offer an optimal sound quality.